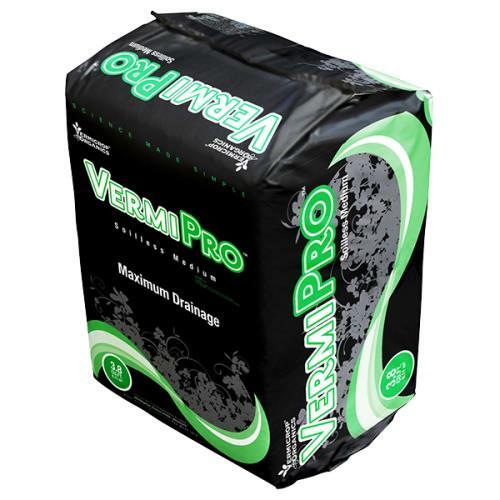 VermiPro is a soilless growing medium equipped with extremely high porosity which allows for aggressive feedings. 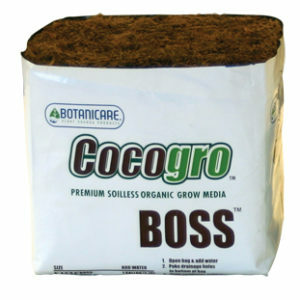 Highly experienced gardeners designed the ultimate ratios of triple washed coco coir, the highest grade peat moss, aged softwood bark, perlite and mycorrhizal fungi. Professional growers use VermiPro as a standalone hydroponic/soilless medium, or combine their own nutrients and organic matter into VermiPro to create a custom soil blend. 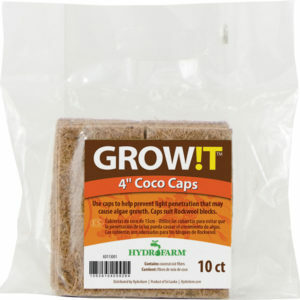 As a standalone medium, it is recommended for indoor or greenhouse use only. 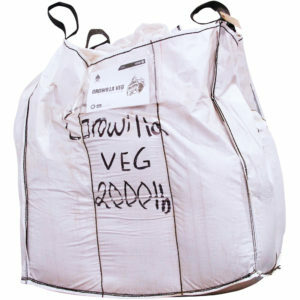 When mixed with water retaining organic matter (such as VermiBlend), it creates an excellent outdoor medium. 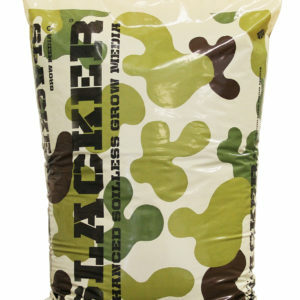 This medium was designed to give the grower all the tools necessary to perform like a PRO!